Our Goal is Your View! 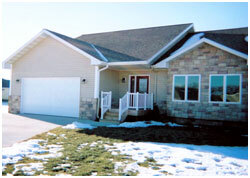 Little Cedar Windows, established in Osage, IA specializes in residential and commercial window and siding installations, new homes, and additions. Our team at Little Cedar Windows has received hours of training in proper window installation and assembly. 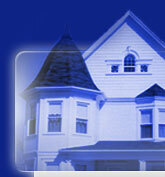 We're fully licensed and insured to provide professional window installation for years of satisfaction. We are proud of our reputation for service and quality. Customer satisfaction is our number one priority. We offer unsurpassed warranties, highest caliber professional installations for about half the price of most of our competition. When you call a window installation company, be sure you call a business that can provide the kind of trustworthy and capable service your home deserves. 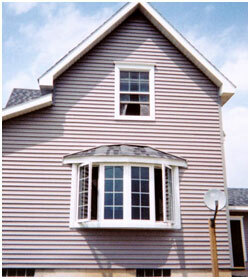 Little Cedar Windows is here to provide excellence in window replacement. Most installations are completed in one day. We stand behind our work and take full responsibility for all our products and installation. Our goal is 100% customer satisfaction. Copyright © 2006 Little Cedar Windows * Website designed by Everycontractor.com, Inc.